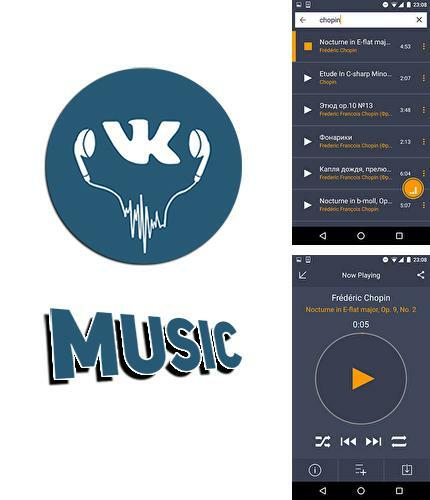 VKontakte music - is a service for music content download from Vkontakte social network to your Android device. 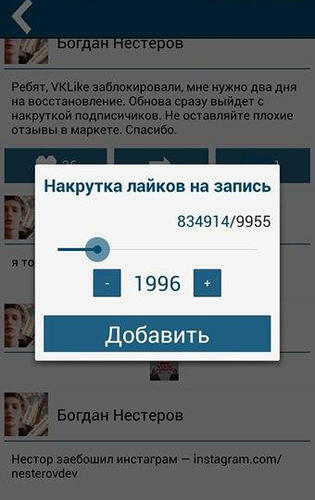 The application works without installed flash player on your mobile device. You can add dowloaded music to the wall. 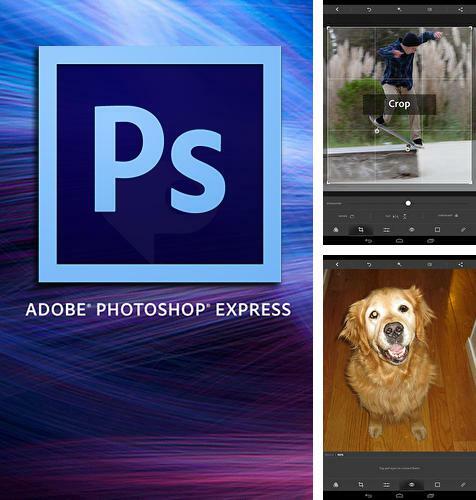 Use Adobe photoshop express - apk app for tablet without signing up and sms. Adobe photoshop express - is a compact mobile version of a popular photo editor which offers main tools for fast processing of your photos. Automatic correction of color and saturation, filter sets, various frames, noise reduction and other things available. Improve your photos anywhere, anytime and on the way! 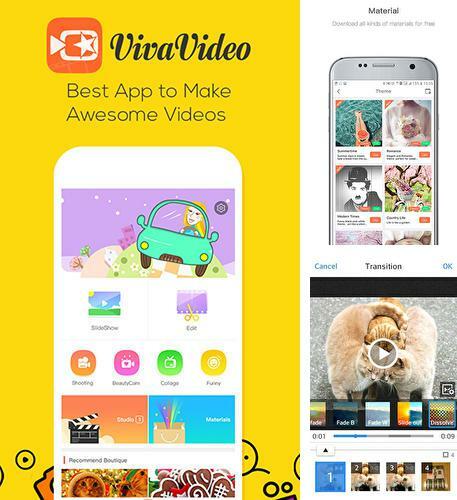 Viva Video - is a powerful video editor, able to create real masterpieces on your Android device. Record videos with various effects and filters. Easily create slide presentations, cut and combine videos, create awesome collages with the help of funny tampletes. Reverse motion option and blurry background effect is available. 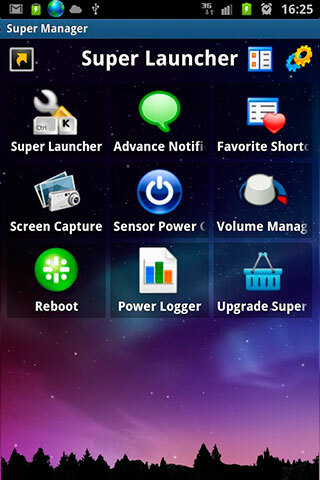 iLauncher neo - free full program version for your phone only at our mobile portal! 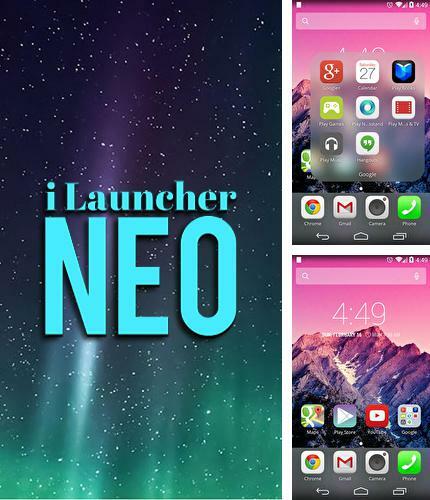 iLauncher neo - is an interesting launcher the design of which reminds menu of Apple devices. Change your regular interface and enjoy the unique desing which imitates iOs cover. 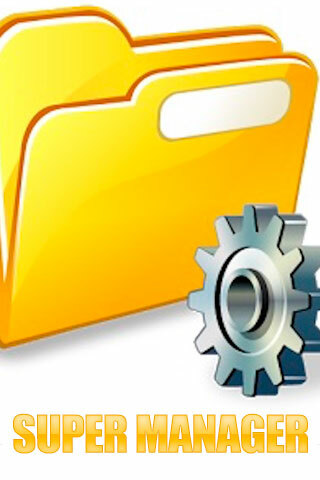 All programs for Android in our collection including Droid VPN are on public access. 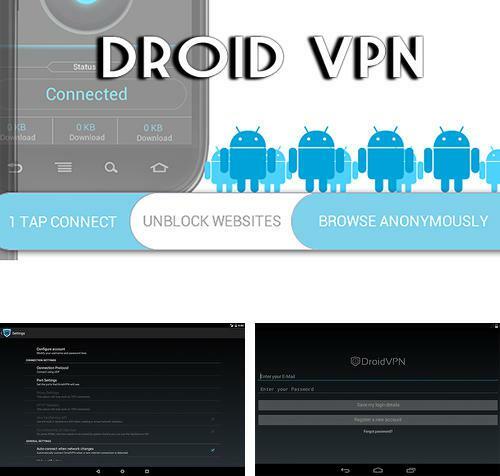 Droid VPN - is a useful application for your Android device which will help you avoid regional boundaries and visit Internet pages incognito using coded connection. 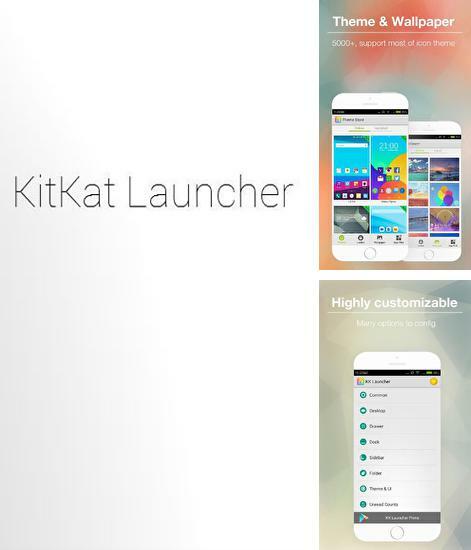 Besides Full screen caller X you can download Android apps for free. 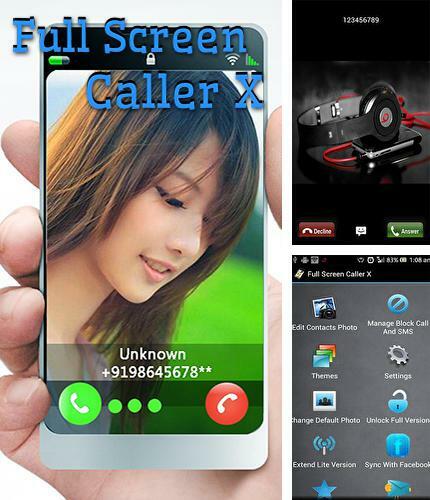 Full screen caller X - is an application which shows on the screen a big and high quality photo of the calling contact as well as offers a chain of useful functions able to make the desktop of your screen brighter. 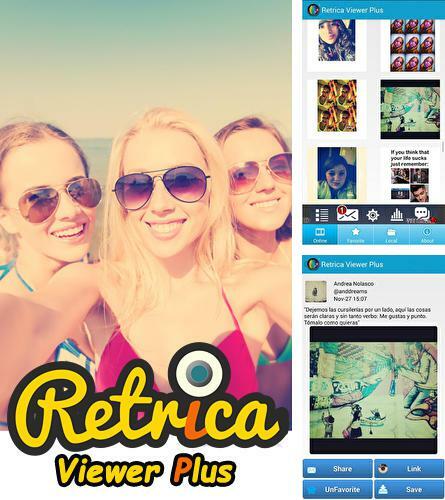 Retrica viewer plus - you can download programs for Android tablet for free only at mob.org! 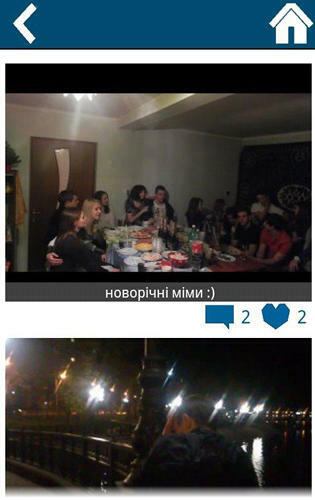 Retrica viewer plus - is a good application for processing of your photos. You can make original photos thanks to big amount of unique filters. 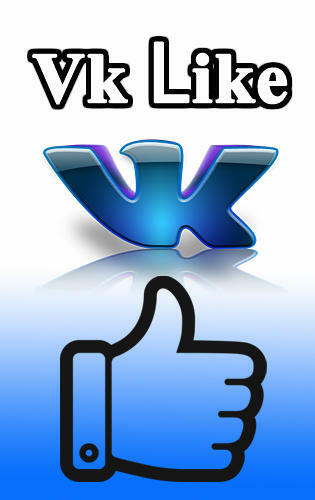 Apply filters even while making photos, make collages and share your creations in social networks. Install Maven music player: 3D sound and other best programs to your phone or tablet for free! 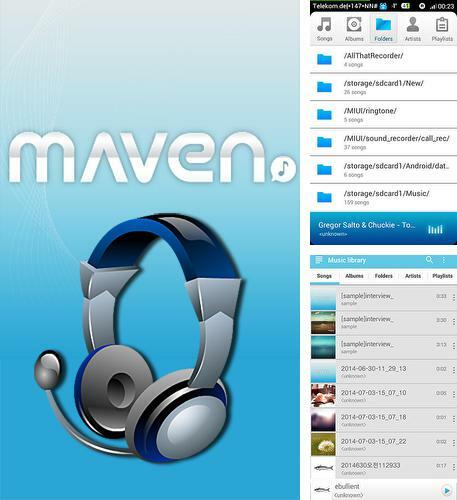 Maven music player: 3D sound - is a good player with convenient music sorting according to the folders, it supports almost all music formats and offers high quality 3D sound of your favorite music compositions. 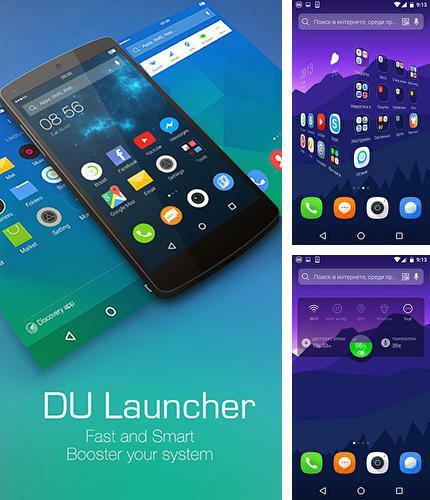 KK Launcher - high quality launcher with rich functionality for your smartphone. 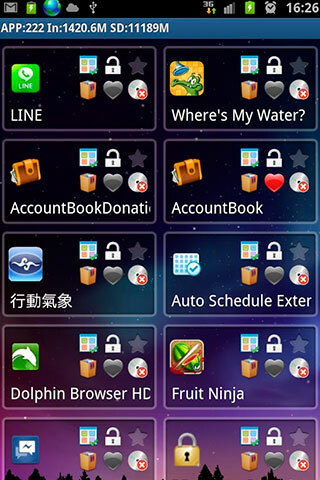 As it supports third party themes, you can make maximum adjustment. Edit every button, apply high quality wallpapers and replace standards screen locks.